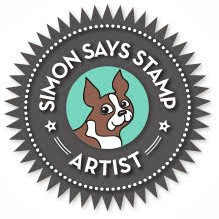 My Impressions: Simon Says Stamp May 2015 Card Kit and GIVEAWAY! this kit is perfect for next mother's day, with beautiful and sweet colors! 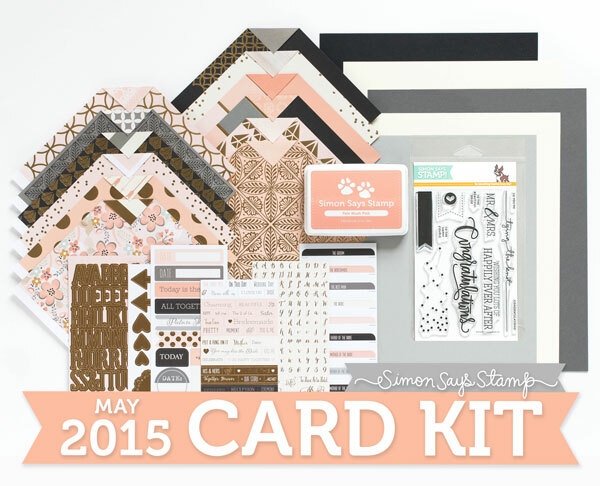 Love how you creatively used this kit for your gorgeous cards, love the colors!!! This looks like another great kit. I love that you did a baby cad with the kit, it shows how versatile the kit really is. Oooh, love the sweet pale colors of this kit mixed in with gold! Really beautiful card designs! Oh my goodness! Your cards are amazing! This is such a great SSS card kit.....I love it! Would love to get the kit for some crafting! Pretty cards! 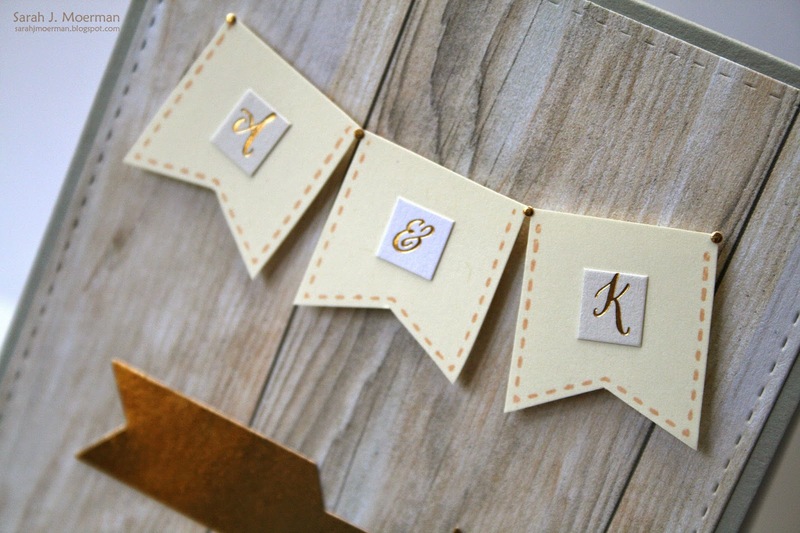 This kit is very versatile; love the soft colors with all of the gold. These two cards are gorgeous Sarah! Love how you used the supplies from the kit. Can't wait to see more!!! Both cards are pretty and cute! Awesome May kit! love your gorgeous cards. the arrows are so cute & the big gold arrow is perfect on that card! Great cards! I'm really loving this kit and all the gold! Love that you made cards for two totally different occasions too! love the colours and the gold accents! Thanks for the chance to win. Your cards are lovely! This kit is amazing! Wonderful cards...I love the woodgrain card base and the gold accents (they look like debossed, are they stickers?). Gorgeous! fab cards! can't wait to see the others! Great cards, Sarah. Love the designs and color combos on both! What a gorgeous kit they have this month. I can imagine you will be showing us lots of cards over the next few weeks, all as gorgeous as these two I bet! Beautiful cards! I love the soft colors in this kit. Awesome cards!! Love the gold and pink in this kit!! And the new ink looks awesome!! Ohhhh I love love love this kit and I love how you used the stickers! these cards are just wonderful! Great colour combo in this kit and I love the stamp too. You did an awesome job with the elements in this kit! Such gorgeous colors in this kit! 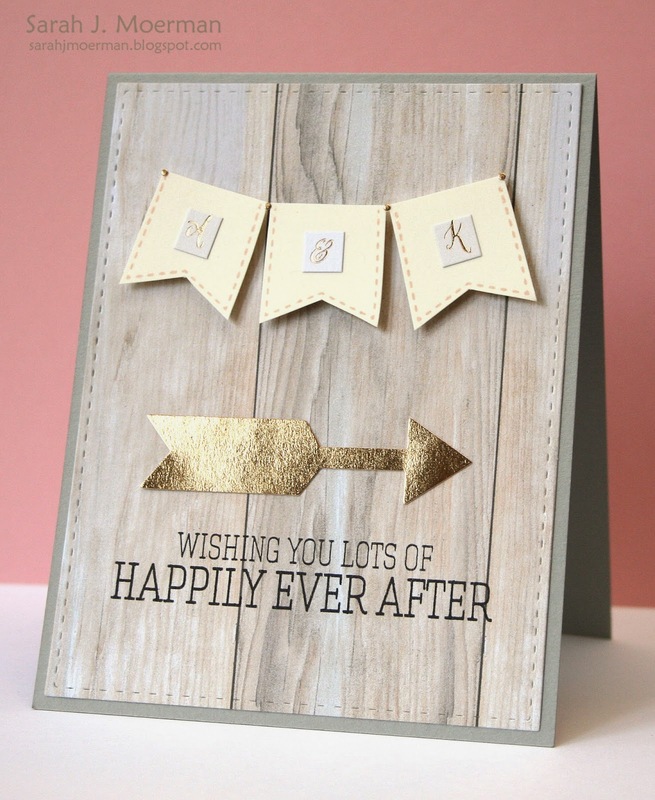 Love your cards...especially the Happily Ever AFter one! Great cards Sarah! I am loving the blush and gold colour combo in this kit! Love the colors in this card kit, just gorgeous. Love the versatility of this kit by the two different cards you made. Really like the different looks you get from this kit! Especially like the pink and gray together! Sarah! 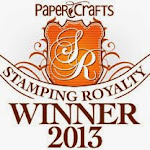 You truly have a knack for pulling your products together to create beautiful cards! Like cutting the flower from designer paper, I would never think to do that. LOL Thank you for inspiring me to look at patterned paper differently. I love both of your cards. This kit is really versatile. I love the soft color combinations. Thanks for showing the versatility of this kit. From wedding to baby and beyond. Love both of these cards! The colors in this kit are so soft and sweet! What sweet and pretty cards!! Love the pink/gold/gray color theme!! 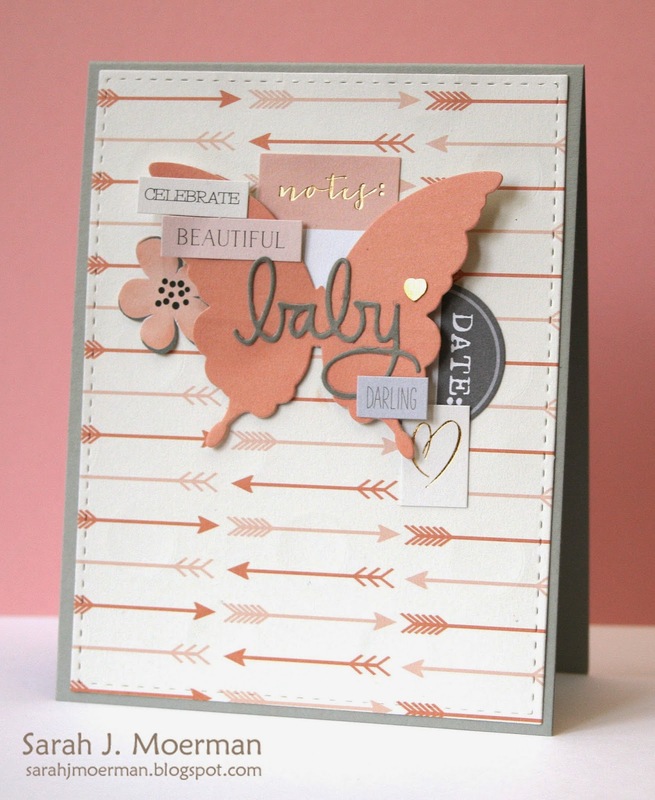 And the butterfly baby card is simply sweet and beautiful! If these cards are anything to go by, I am going to love the papers in this kit. Especially the arrows. I am a sucker for arrows. I love all the different little layers of elements you have on your butterfly card. Just beautiful. The colors in this kit are so beautiful and awesome!!! your cards look wonderful! Would love to win this great kit, thank you!